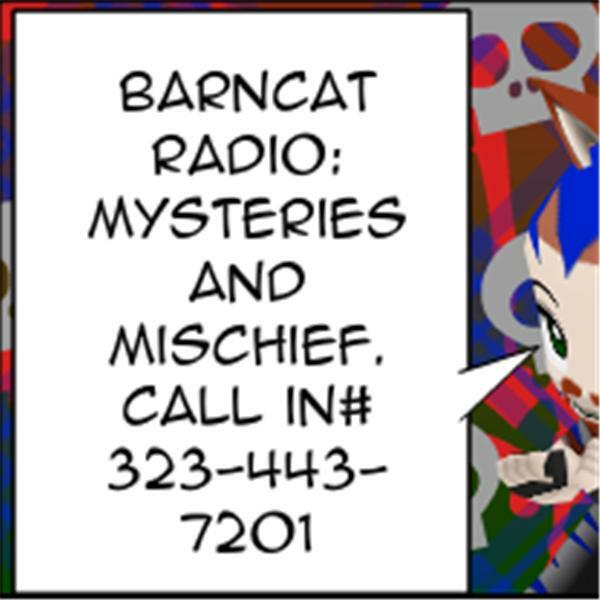 Flags Day All-American Open Chattio BarnCat Radio! Seems to Be the Day for Flags! Flag Day? Pride Parades & Festivals Day? No Way! Call on in and Fly YoUr Flag! Seriously, or I read the Shia Lebeouf Inspirational Speeches, Verbatim.